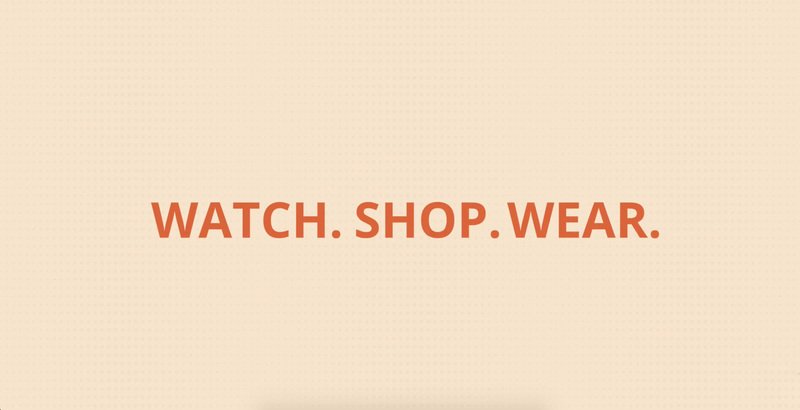 Bring innovative, interactive shopping experiences to your customers with Reimu Commerce. Our tools and technology make it simple for you to add eCommerce capabilities to your content and helps you curate a shoppable video in minutes. Just upload your products to the platform, tag featured products within your videos, post them online wherever you choose and let viewers shop while they watch. Reimu Commerce makes it easy to find and purchase products they love, turning consumers into loyal customers and driving additional sales at the same time. Turn your fashion and product imagery into interactive, consumer-friendly experiences with Reimu Looks. 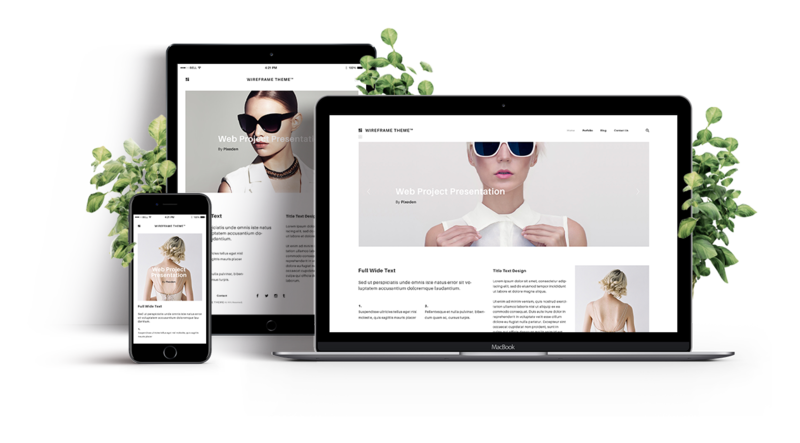 Our well-designed templates allow you to easily add hotspot links to email, social media and website photos so viewers can click on products they see, and love, and automatically get to the right eCommerce product page to buy them. Along with shoppable videos, your beautiful product images become true marketing tools with Reimu Commerce, increasing engagement, building brand loyalty and drive more sales. Make your banners matter more with Reimu Banners. With our technology, you can easily design, update and personalize banners so that your website visitors enjoy the most relevant experience possible. Customize elements based on user profile, user behavior, campaign code and much more quickly and easily with a few clicks – and see results on your bottom line with Reimu Commerce’s comprehensive analytics. Start getting those conversions and see instant results.